Lemon boosts the health benefits of green tea, as citrus juice makes green teas' antioxidants more readily available for your body since catechins prefer an acidic rather than an alkaline environment. As the tea passes from your stomach (acidic) to the increasingly alkaline environment of your small intestine, the catechins are broken down. 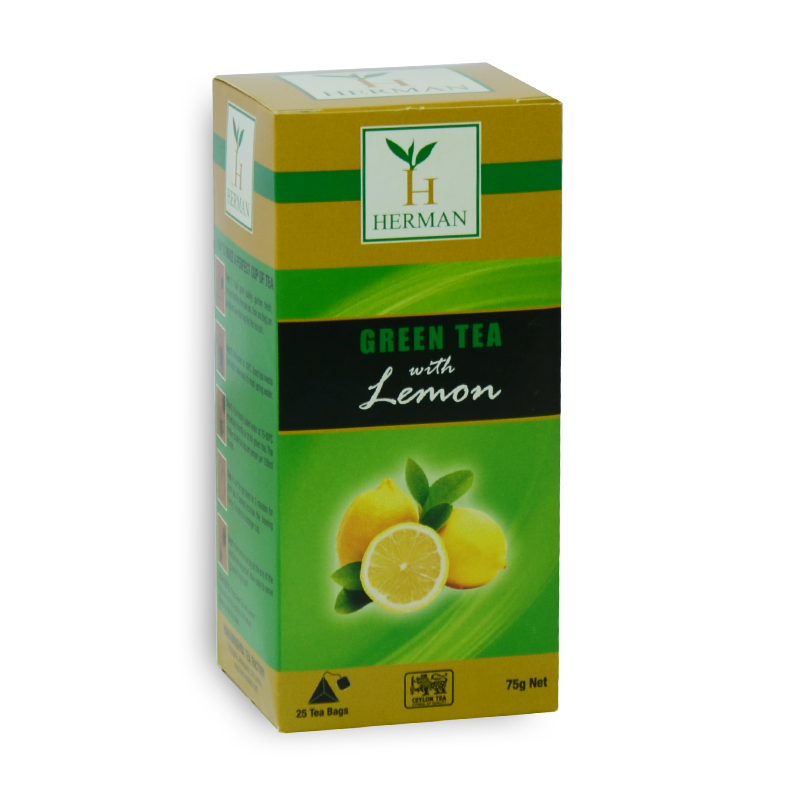 Your body can absorb up to six times more catechins when lemon juice is accompanied by green tea.